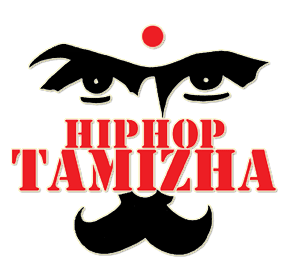 Vivekanandan Manokaran - The Weblog of a Software Engineer: Election Anthem 2011 by Hip Hop Tamizha !!! Upload TEDx tirupur photos soon..
What a wonderful title? Who had selected this title? Thanks for sharing this information.